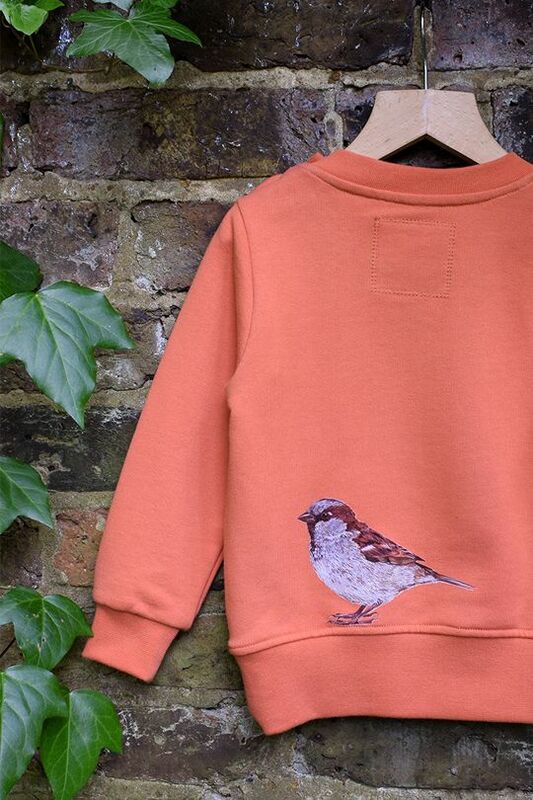 British brand Stay & Bird have the most lovely little range of unique, 100% organic cotton unisex sweaters for little people aged 2 to 6. 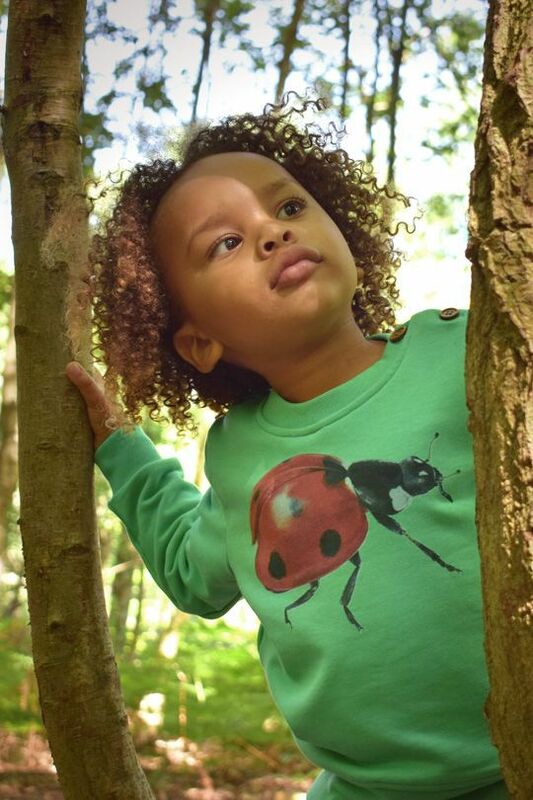 Super soft and comfortable to wear, the sweaters feature charming illustrations both front and back and come in seasonal hues. 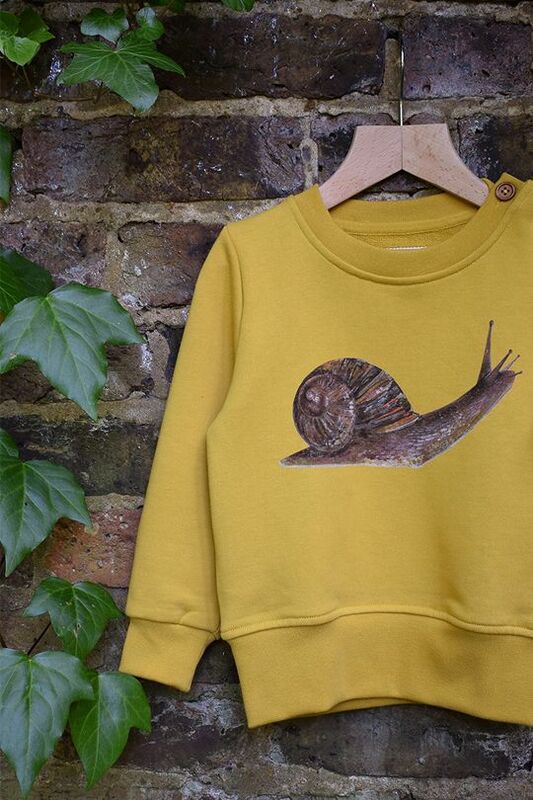 The sweatershirts are perfectly modern and easy to add in to any wardrobe mix. Appealing to young and old, the beautiful illustrations give a sense of nostalgia and innocence, of the sweet lazy days of childhood. 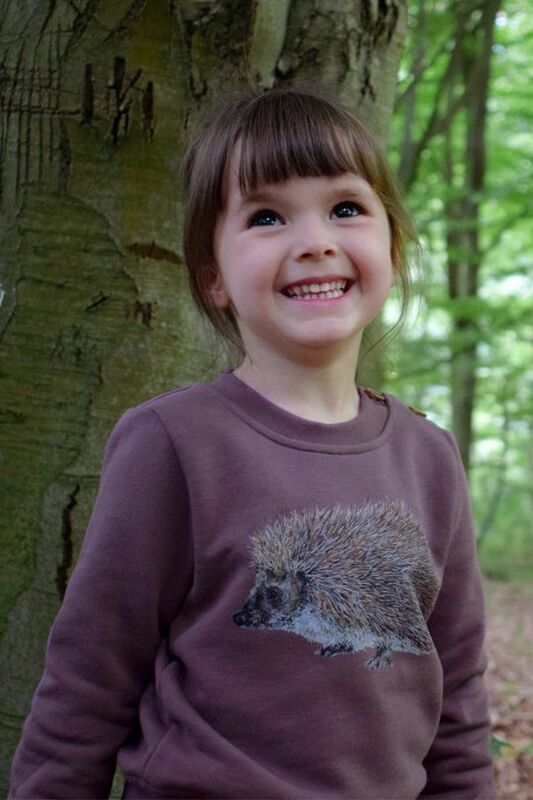 Snails on the front, a munched-upon leaf on the back, ladybirds and dandelion clocks, hedgehogs and mittens… Dreamy!! 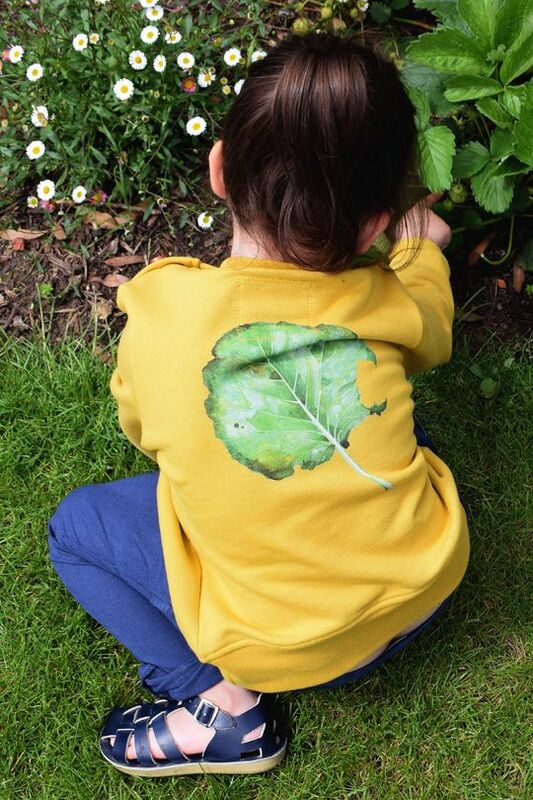 The creation of friends, Naomi and Laura, this brand takes great care to create a product perfect for (dressing) children – GOTS-certified organic European cotton, digital water-based ink printing which ‘bonds’ the ink for a soft finish, blanket-stitched labels that are ‘scratch free’. 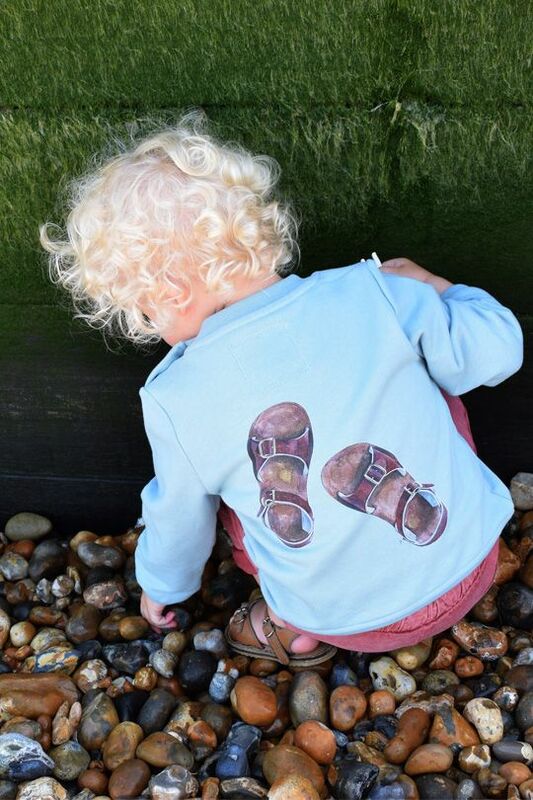 The finished garment feels soft against children’s skin and wooden buttons at the neck allow for easy on-and-offs. 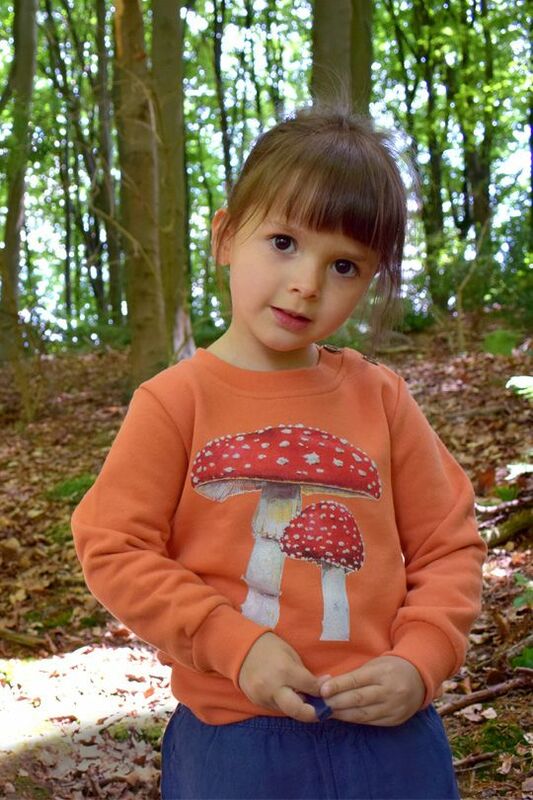 The garments are produced by a small team in an ethical and GOTS-certified European factory. 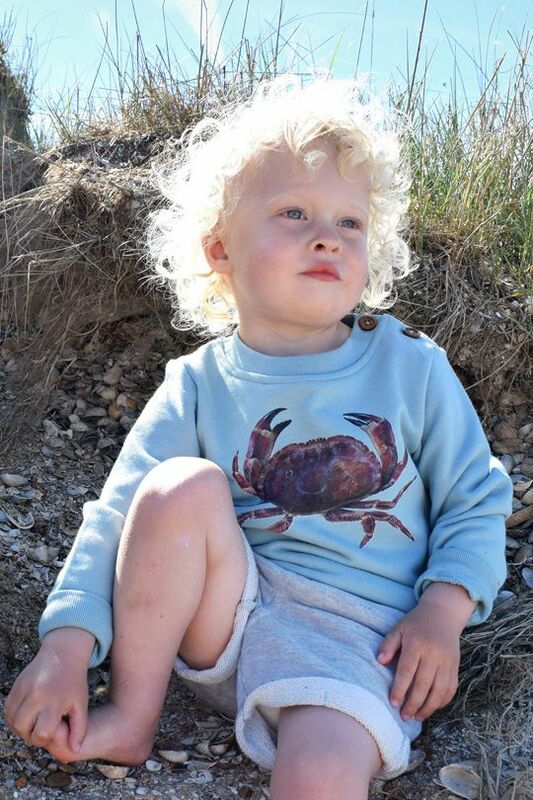 Made from beautiful 'fleeced' feel-good cotton, they are designed to last and to be handed down – to boys or girls.